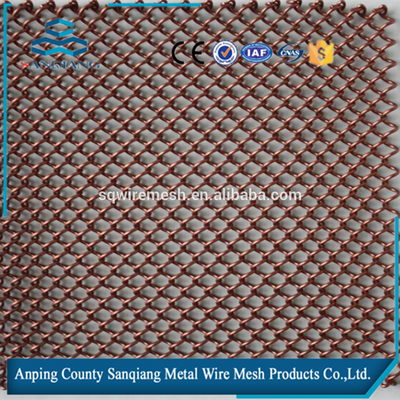 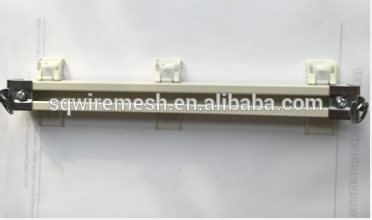 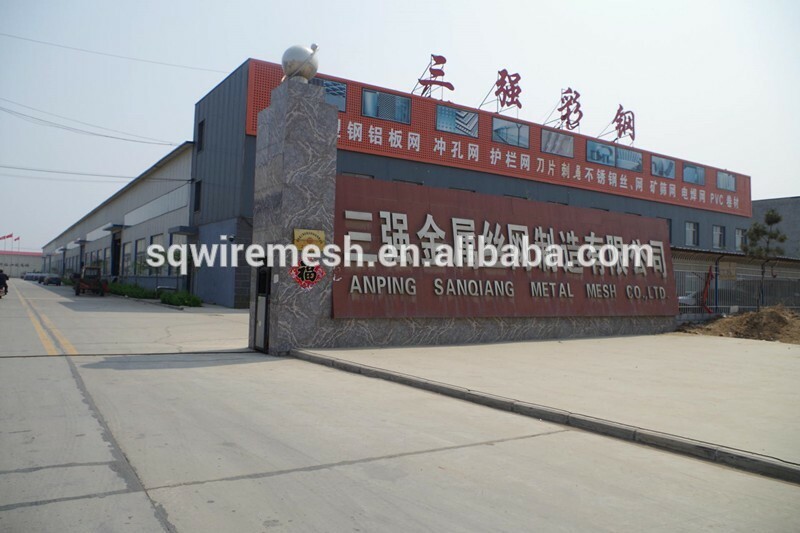 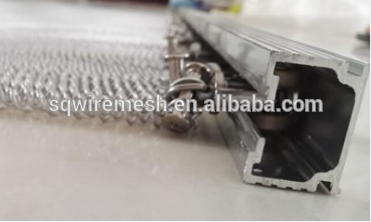 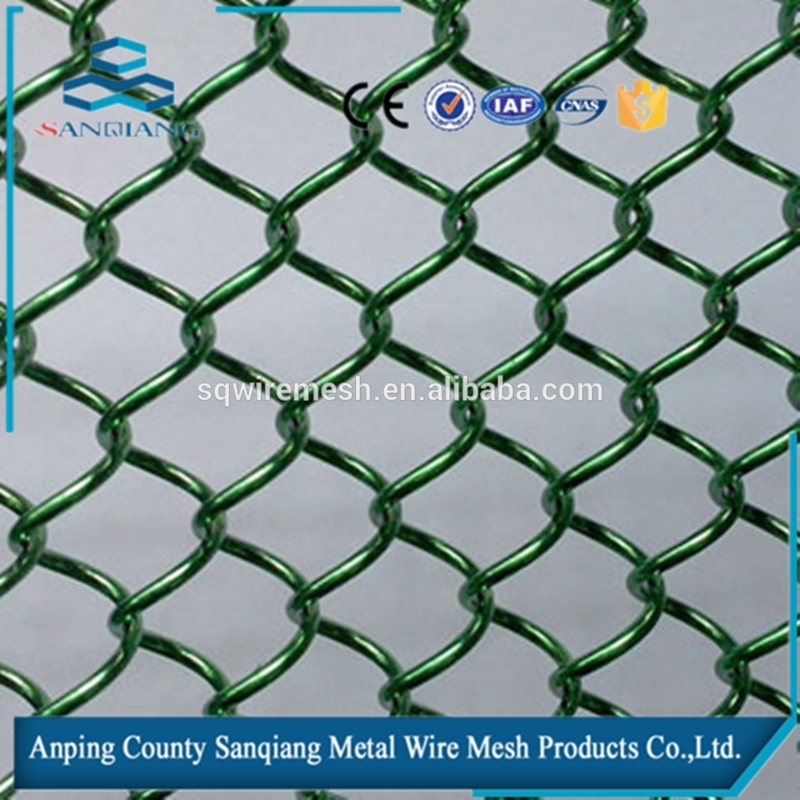 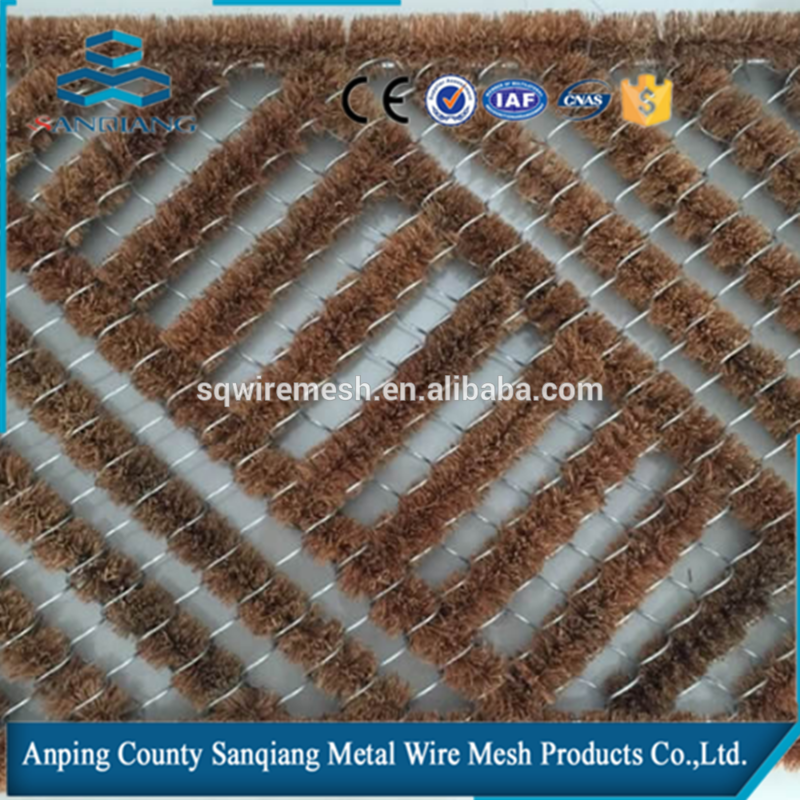 Metal Coil Drapery/Room dovider - Buy Product on ANPING COUNTY SANQIANG METAL WIRE MESH PRODUCTS CO., LTD.
Packaging Details: Inside with plastic film,outside with wooden case or carton box. 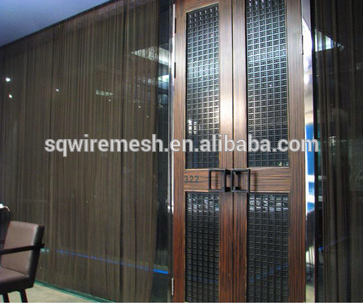 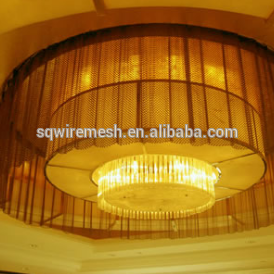 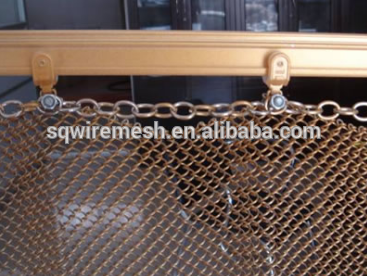 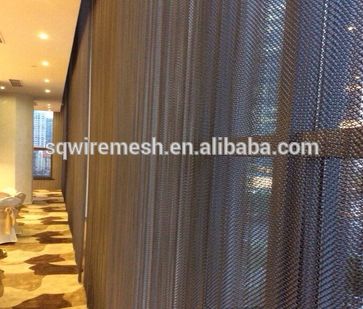 Metal coil drapery, the same with chain link curtain and chianmail curtian, is a new innovative decoration metal curtain. 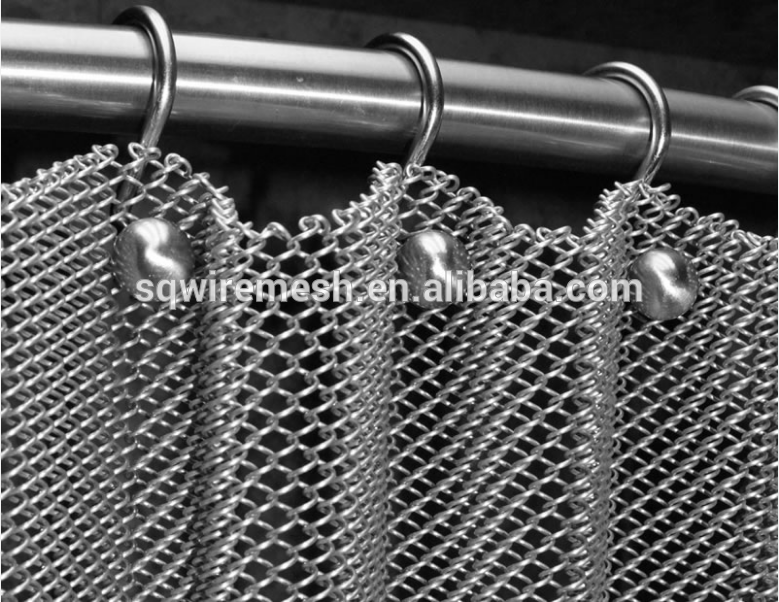 Generally, metal coil drapery is made of stainless steel or aluminum but it can also made aluminum alloy or copper. 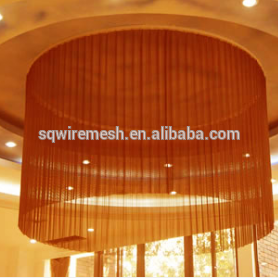 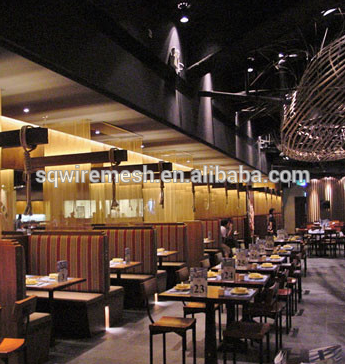 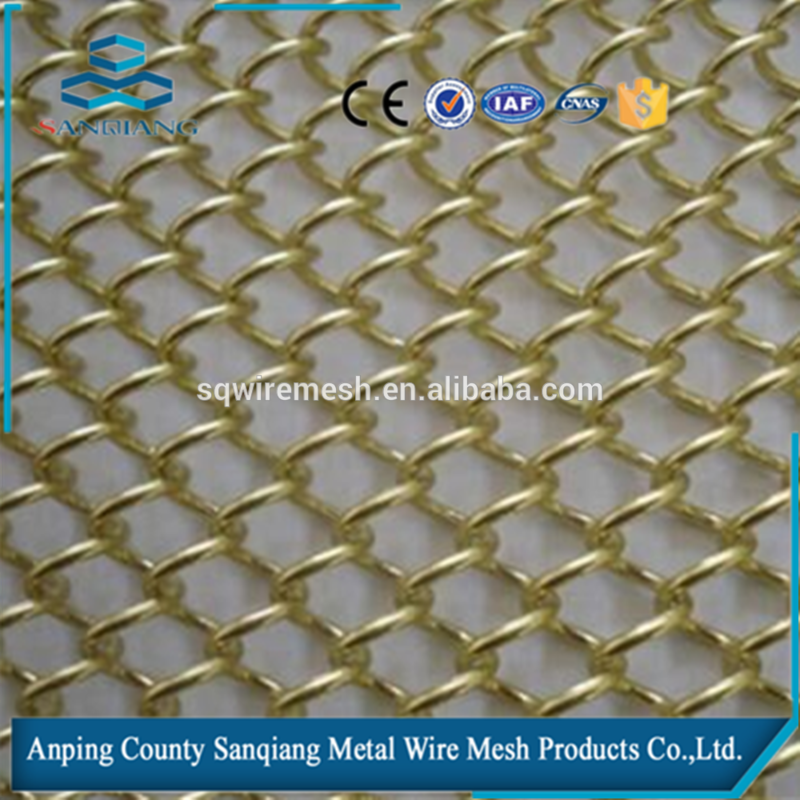 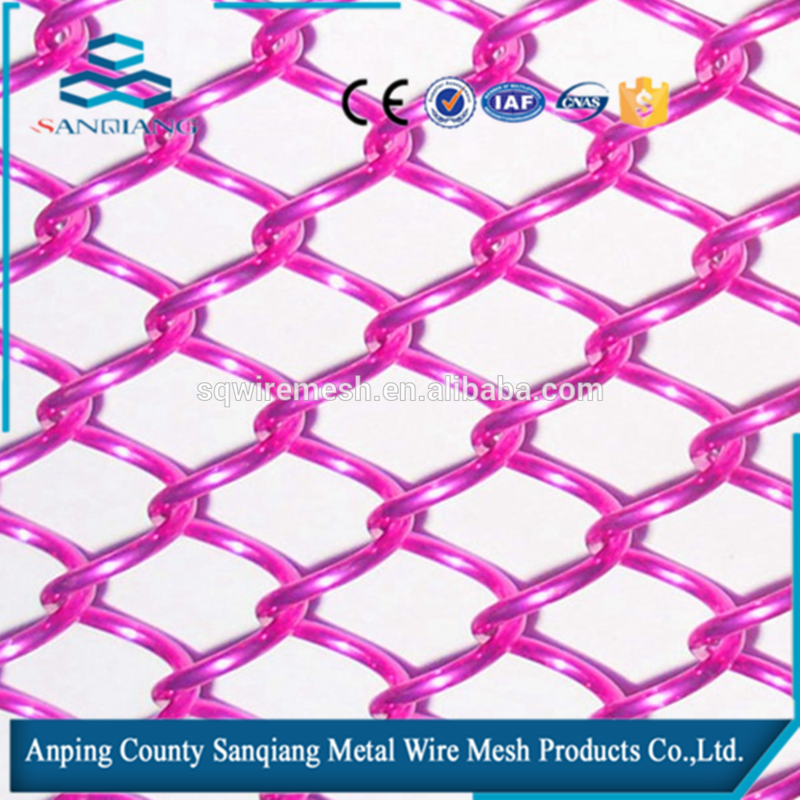 Available with various optional colors, metal coil drapery is widely used in interior and exterior decoration. 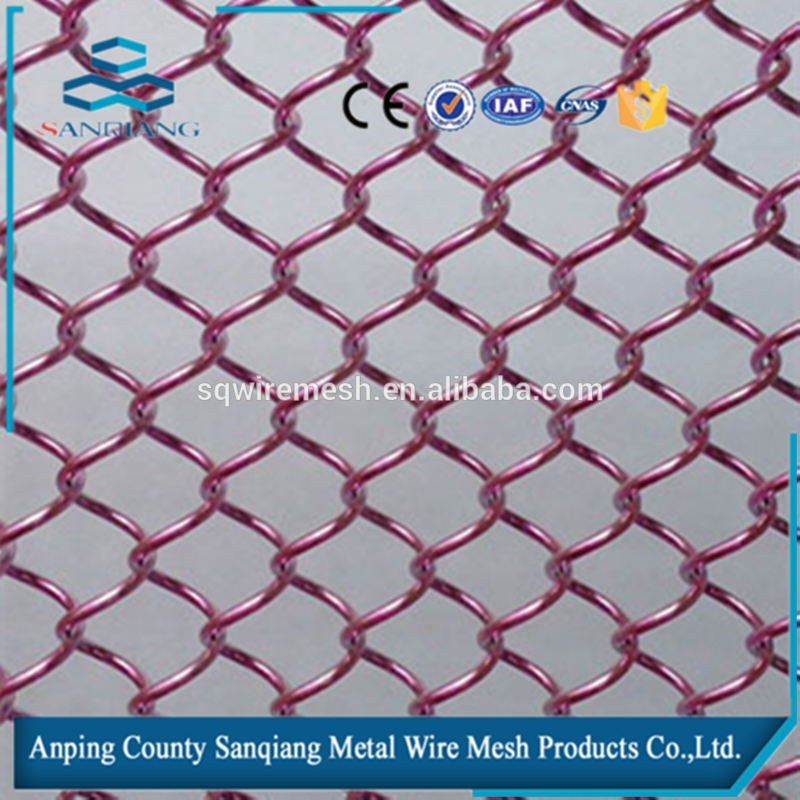 Material: stainless steel, copper, aluminum, aluminum alloy, etc. 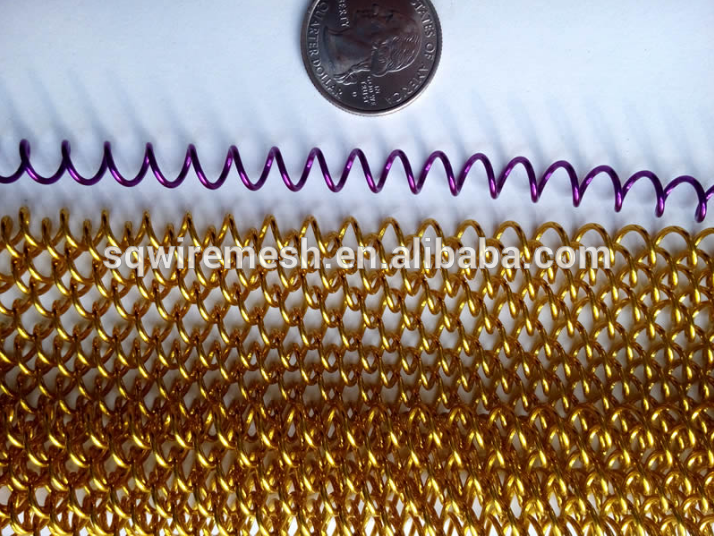 Wire diameter: 0.5 mm - 1.2 mm.